IT have The corn mill that I showed in in the picture that I sent you does not use sieves, but rather the space between the grinding plates can be adjusted to obtain different finesse of the milled flour. The type of corn that we mill for our staple food is soaked in water for about three days before grinding, so the moisture content of the flour is very high. Corn mills that use sieves of sizes are not suitable because it is almost impossible to sieve flour with high moisture content. 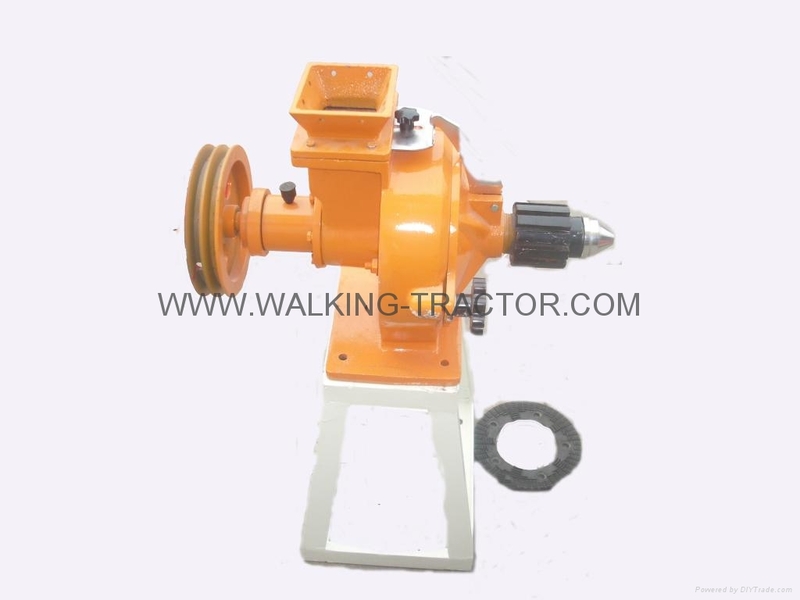 Therefore, the grinding plate mill DCM-20 will be suitable for GHANA MARKET.